I just love doors. Charactered, solid, antique doors in particular. 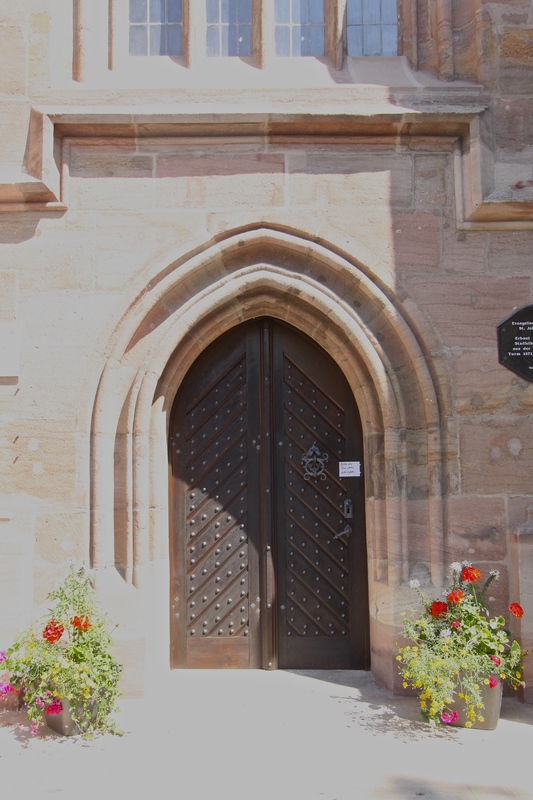 This one is the side entrance of a the church in Schwabach City.